Post your codes! 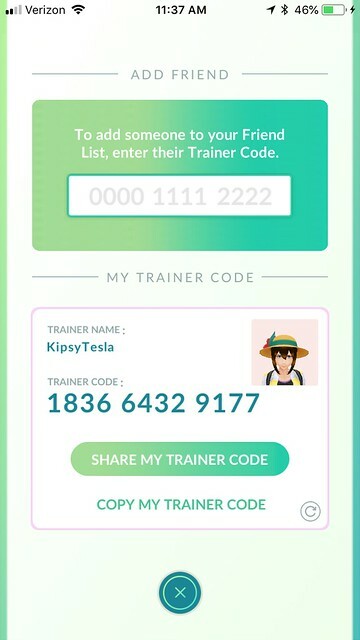 Get friends! I HAVE SO MANY GIFTS TO GIVE! PSA: Don't open your gifts unless you have space for an egg! 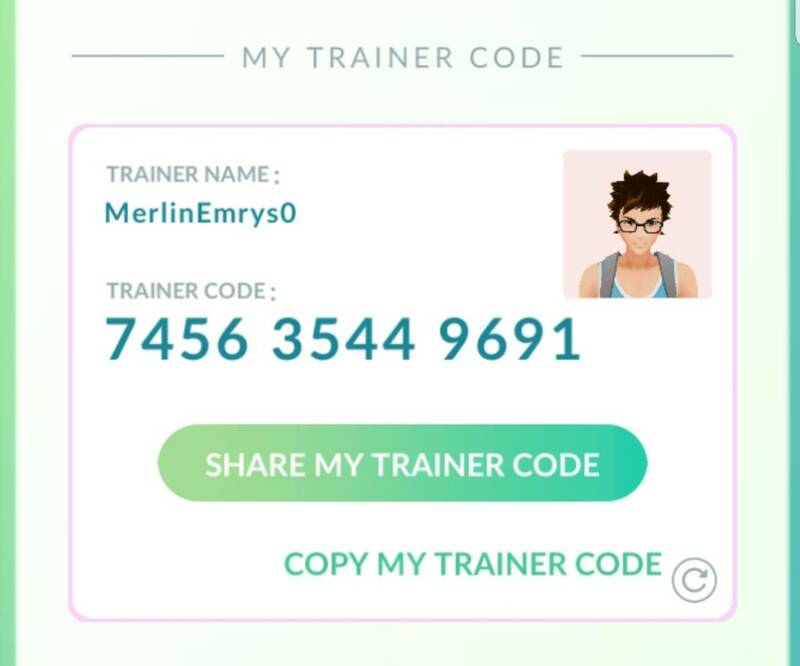 Please PM me and let me know you've sent me a friend request and I'll be happy to add you. Due to the massive amount of requests coming in, I am only accepting requests from DPF members (and their family/friends) and deleting all others. I always wait 2 days before deleting requests, so let me know! 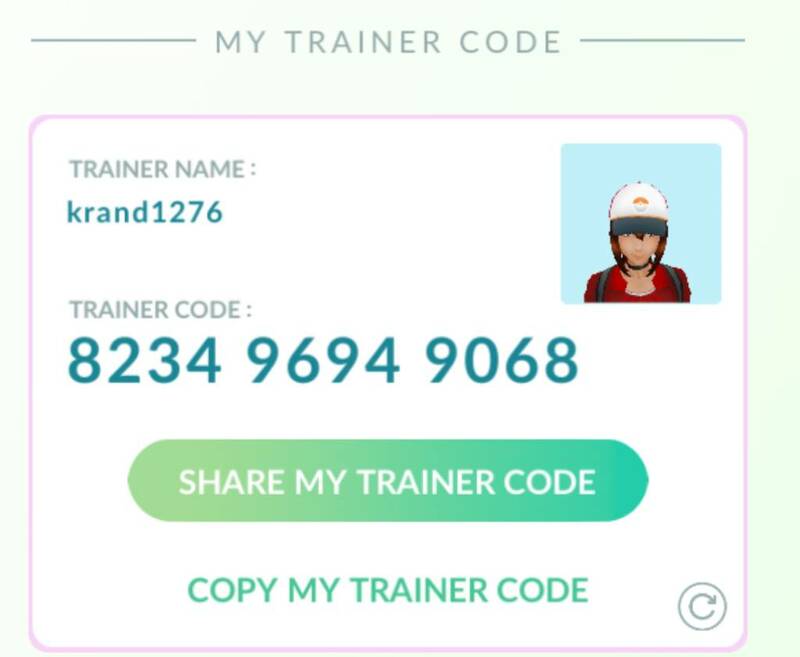 Looking forward to playing Pokemon with you! Alas, I am level 27 and cannot participate. Wth Niantic? If I knew this was being added, I would have spent more time out during the last community day. They're rolling it out in waves. check back in a few days. I think the minimum will be level 10 once everything is set. Oooh. That explains why there was a review that said you had to be level 40 from June 18th. Okay. I shall wait. Somewhat impatiently. Not that I play that often anymore. I'm glad they're lowering the level! I just hit 27 a few days ago. I was hoping someone would create a thread. Not that we will often be in vicinity of one another for trading, but maybe at the pin event. I have a very few Mr Mime, Farfetched and Voltbeat. No worries, I wanted to post so I know who from here wants one before I trade too much with the local group. Unfortunately, none of my regionals have good IVs ( I guess that doesn't matter, just found out they get randomized) but they do fill in the spot in the Pokedex just fine. I wasn't able to participate in June's community day, so I don't have a shiny Larvitar, still looking for an Unknown, missed out on Latias because our HK vacation timed out that they switched just when we went. And have several holes for Gen 3. 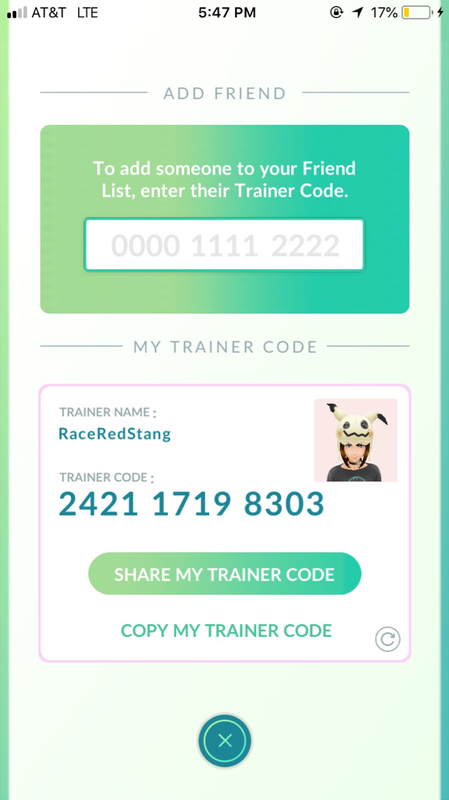 We mostly play on weekends, so I won't be able to send too many gifts, because I don't spin enough pokestops on a usual day to get gifts. But I will send when I get them! No worries, I wanted to post so I know who from here wants one before I trade too much with the local group. Unfortunately, none of my regionals have good IVs but they do fill in the spot in the Pokedex just fine. I can probably get an extra shiny Larv for you from Russ (he got, like, 9...). And probably whatever you need out of regular Gen 3. If you wanted to save a Volbeat, you coooould. But don't feel obligated. XD once I complete my Gen 1 dex I'll be content. Hahah! If you just save one of each for the pin event, we could all just trade them to eachother. I feel like an old person now. Maybe I should research how this works. Is there a wondertrade option? I feel like managing this group of stuff is going to take some work. So far no. But I assume at some point it will roll out. But probably not for quite a while. We will know a lot better of how it all works by August. hopemax and MerlinEmrys like this. For real! I can help with those too! And Corsola! Oh yes, if any Floridians attending the pin event need Tauros, I can help with that. So my DH told me that Pokemon can only be traded once. So we can't, for example, Russ trades shiny Larvitar to Merlin, who then trades it to me. Or pass around a single regional so everyone can't fill in their Pokedex.